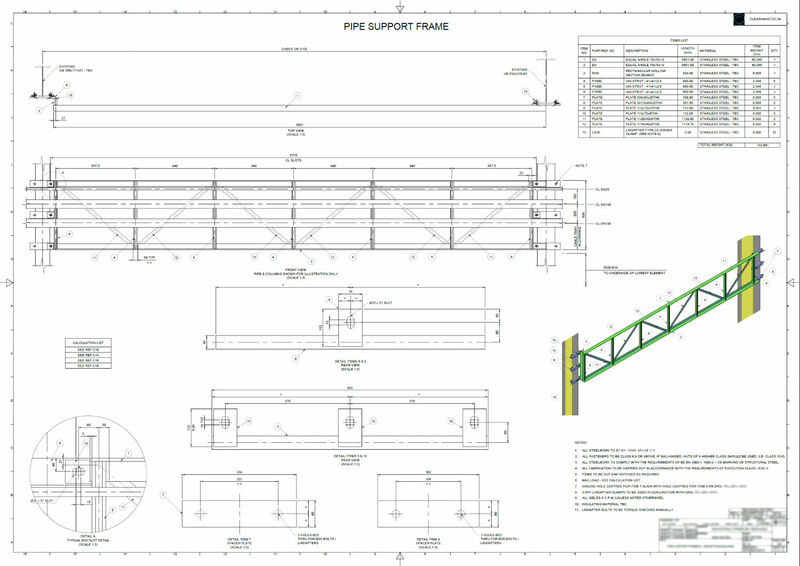 Design Engineers at Clearhand Ltd have many years of Computer Aided Design (CAD) experience within industry across several sectors and as such, have gained vast experience with proprietary software. 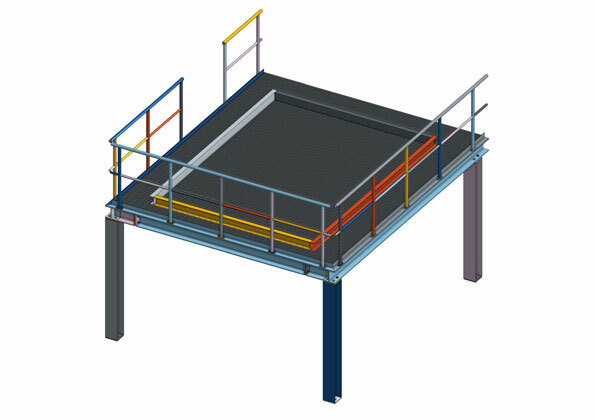 As well as fully Parametric 3D Modelling & Engineering Drawing, Clearhand can provide companies with solutions through a full range of visualisation services i.e. rendered images and animations. This takes design to the next level and provides for powerful and enhanced communication of design intent and product identity. Our main day to day CAD package is Onshape. 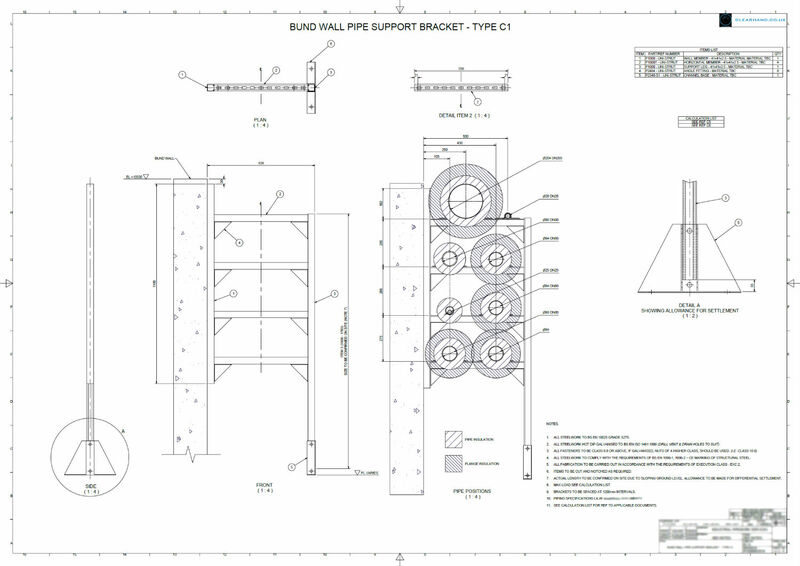 We chose to use Onshape because it offers a flexible, robust platform which can easily work alongside other popular Computer Aided Design (CAD) programs but, it also enables us to very easily collaborate with our clients without the need for them to install additional software or incur any additional costs. 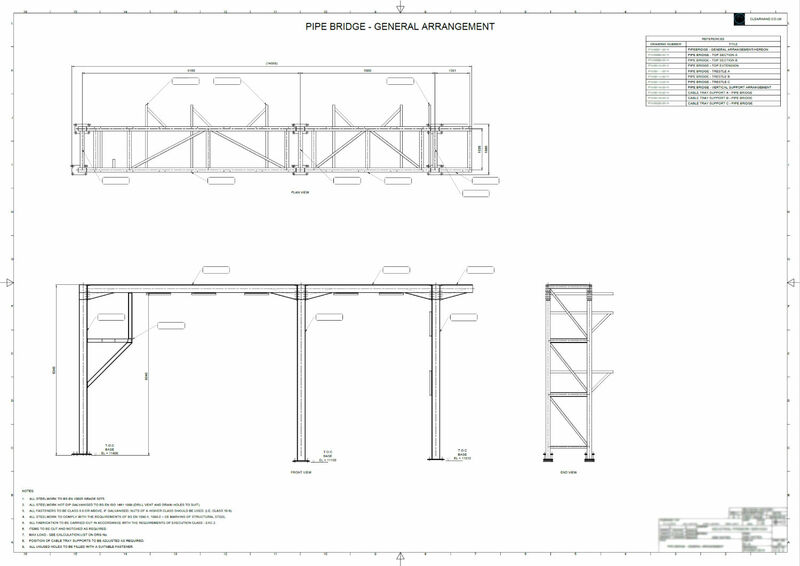 Clients are able to log in and both see and interact with the CAD Model in real time with Engineers at Clearhand. Clients can feel comfortable that no technical expertise is required beyond the ability to open a web browser as Onshape has the ability to let the client simply follow our Designers’ screen while we navigate the model (if they wish) or vise versa. 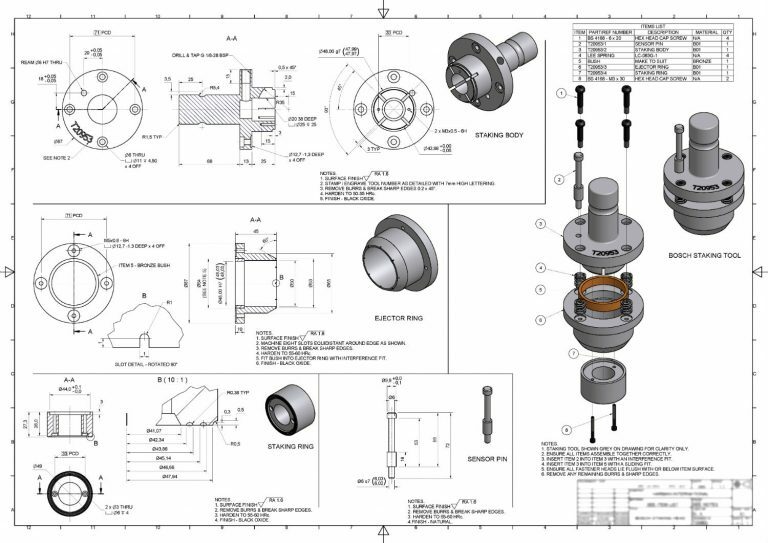 To date, all clients who have collaborated with us through Onshape, have been highly impressed by the workflow it provides, allowing them to have valid input through every stage of the design process. Should your company require design work to be carried out using a specific CAD package for better integration into your existing setup, we are confident that we can fulfill this requirement*. From our experience to date, we have been able to achieve this without too much impact on client collaboration as mentioned previously. *subject to backwards compatibility issues. 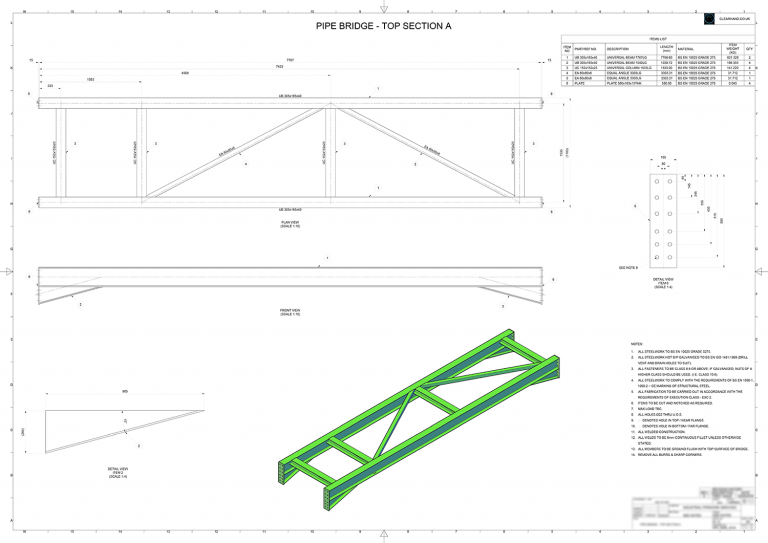 When considering any modern design project, whether that be a new product design or a complete plant layout, it is essential to create a full, accurate 3D Model of the design. This will assist in all relevant parties gaining a feel for the project, enabling less technically involved personnel to give valid input at an early stage but also, allowing all stakeholders to foresee any potential issues in terms of clash detection or component selection etc. 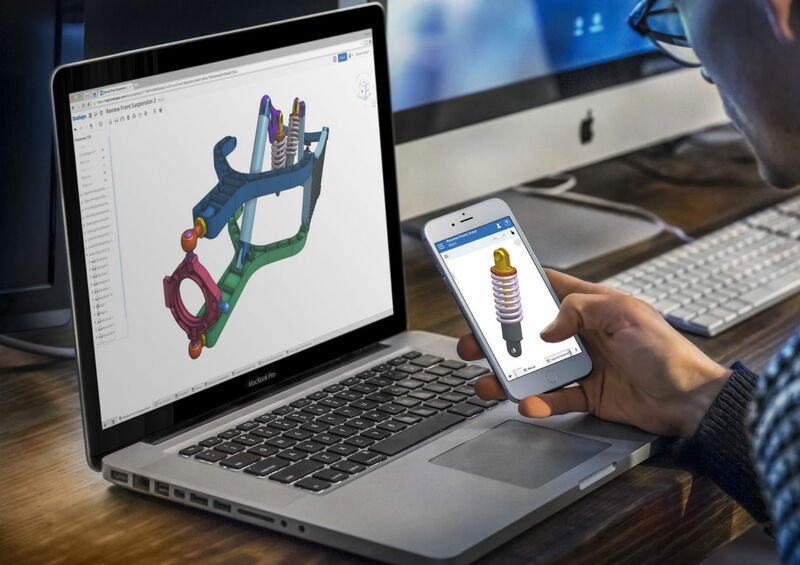 Progression of the 3D Model can also allow further steps to be taken, be that a photorealistic visualisation or Engineering Design Analysis such as Finite Element Analysis (FEA) or Computational Fluid Dynamics (CFD). Whether the requirement is for digitisation of existing paper drawings, simple sketches to help convey an idea or full engineering drawings ready for manufacture (in accordance with BS 8888), Clearhand Ltd can provide 2D Drafting / Drawing Services to fulfil your need. 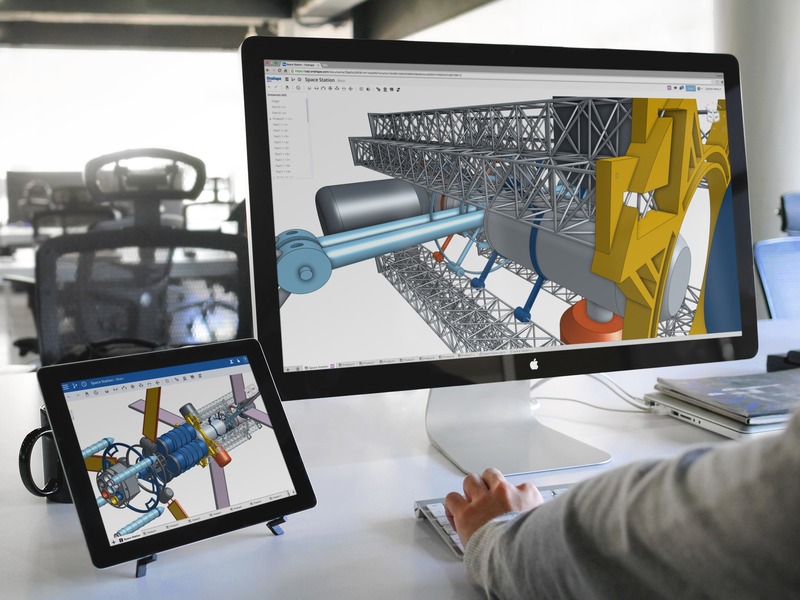 Using the most up to date, professional Finite Element Analysis (FEA) and Computational Fluid Dynamics (CFD) analysis methods all completed within a virtual environment, Clearhand Ltd provides optimisation for products, along with Mechanical Engineering Design and Structural Analysis. By performing material Stress Analysis on computer generated models, massive cost and time savings can be achieved by ironing out many complex design issues and optimising material usage early on in the design process giving stakeholders the confidence to progress the project on to the next stage. 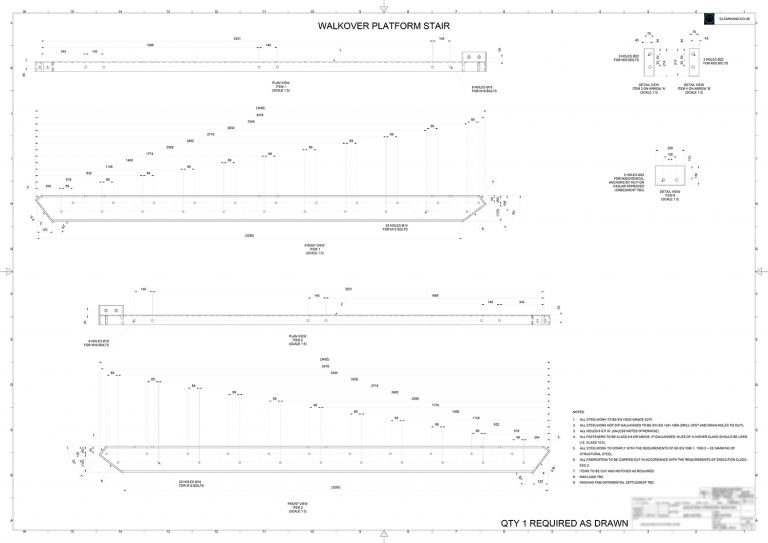 There are myriad reasons to require a visualisation of your design. Whether it be to assist in giving a feel for the colour schemes and textures you wish to adopt, or simply to give a feel of how the final design will look. By adding colour, texture and lighting to your 3D models your designs can come to life. Computer generated imagery can be produced to suit its intended application. For concept generation, images can be produced quite quickly or, for high impact purposes such as for use in publications or other marketing materials, much more time and detail can be put into producing Photo-realistic imagery.